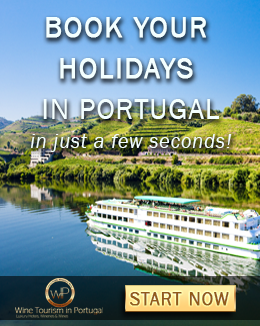 A luxury tour in Alentejo can be anything you want it to be. This sun-baked land is richly diverse and full of contrast, perfectly bringing together the countryside laid back feel and modern-day conveniences. Adding to that, we've broken it down for you here so that you can gain a clear insight of what to expect when visiting Alentejo. Located only a one-hour drive away from the capital city, Alentejo makes for a wonderful laid-back destination. 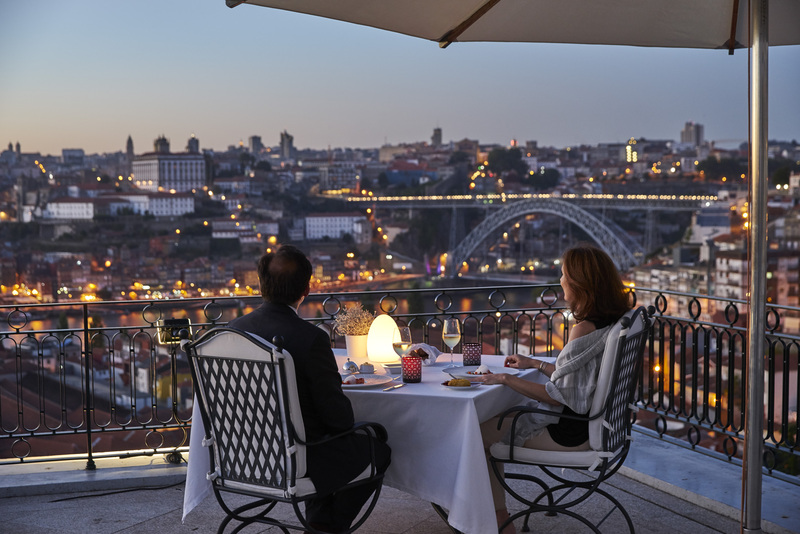 Known for its outstanding wine culture, it has been dubbed both the Provence and Tuscany of Portugal and is enjoying a growing popularity for its beautiful landscapes. In our 6-day tour in Alentejo, we've round up the region's best restaurants, vineyards, and places to stay. Down below you'll find a full day-by-day breakdown of the included activities, which will give you a 101 introduction to what you can do, see, and enjoy in Alentejo. Starting with a pick up in Central Lisbon or at the city's Airport, all the way to the end of the tour, you'll cross the Tagus River toward Alentejo. The journey from Lisbon to Alentejo takes about 1 hour more or less, but not to worry - the beautiful sights of Alentejo golden landscape will keep you company. 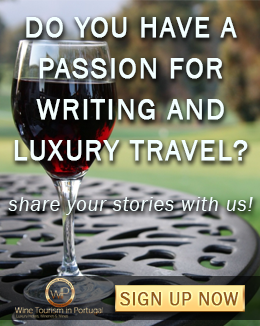 You'll also spend one of the nights at the exclusive wine resort L'AND Vineyards. From the surrounding grape fields to the wine therapy spa by Caudalie, everything in it revolves around wine. On a side note: A private driver will allow you to quickly move around - especially in a mainly rural, sparsely populated area - and have your hands free to take wonderful photos and fully immerse yourself in the landscape around you. After an alfresco lunch, it's a short ride to the picturesque village of Arraiolos, famed for its exquisite handwoven rugs and miniature clay village "Aldeia da Terra". In the afternoon, you'll visit Adega da Cartuxa. 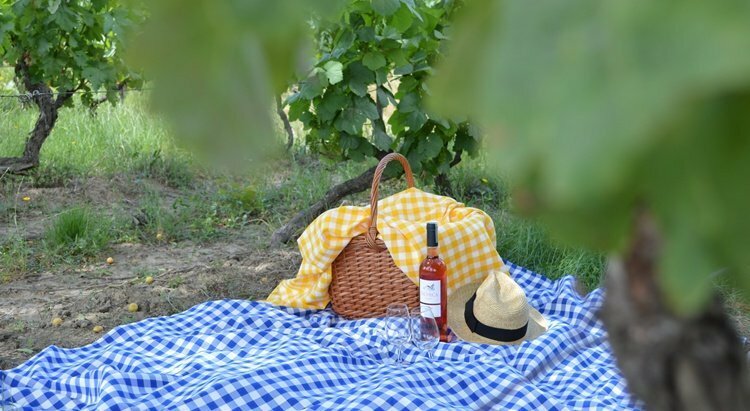 While there, you will have the opportunity to taste some of its best wines - as well as sample some olive oil - paired with charcuterie, cheeses, and locally produced jams. With so much free time, you have no choice but to take advantage of the great outdoors - a sprawl of plain and cork oak forests that stretch as far as the eye can see - the white-washed hilltop villages, and the massive Alqueva reservoir. Ride through glorious countryside to Herdade do Esporão for a visit and delicious lunch. 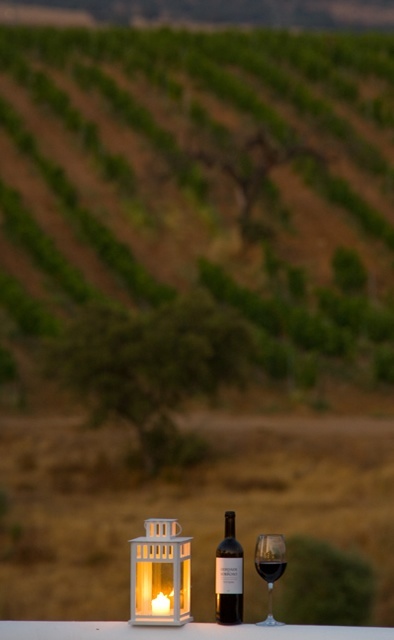 This is a family owned winery originally founded in 1267, which includes vines, olive trees, a beautiful water reservoir, as well as archaeological monuments and an in-house museum. Head south to the charming country house Herdade do Sobroso, where you'll be staying for the night. You can spend the afternoon relaxing by the salt-water pool - which features panoramic views of the surrounding hills and vineyards. Afterwards, you'll take a guided visit of the property, followed by a traditional Alentejo dinner at the restaurant. Jump start your day with some much needed adventure at Herdade de Malhadinha Nova’s luxury retreat down south in Beja Region. Enjoy a typical Portuguese lunch before heading outside for a bumpy Jeep ride through the plains. Tonight you'll enjoy a carefully-prepared dinner at Herdade dos Grous, accompanied by quality wines. This beautifully secluded country estate spreads across over 1700 acres of gardens, olive groves, and vineyards. Tonight, you'll stay at Convento do Espinheiro in Évora - a Luxury Collection Hotel & Spa awarded first place among the best resort hotels in Spain and Portugal, according to T + L's readers in 2017. Today, you'll discover Évora, a UNESCO Heritage site and Alentejo's main city and university town. 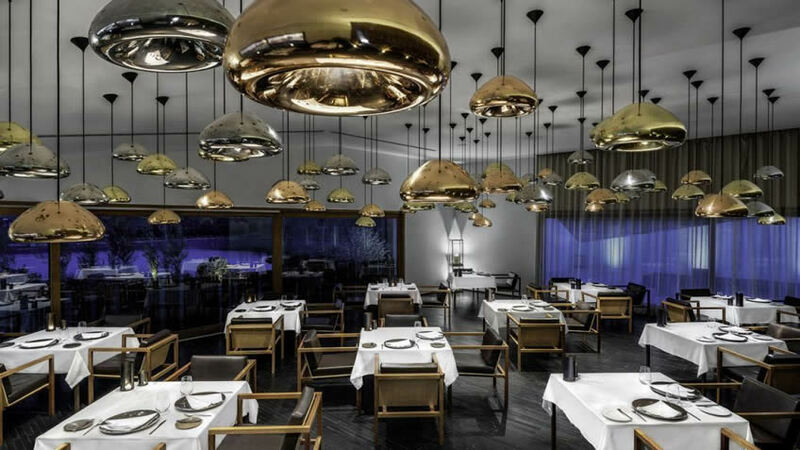 Lunch will be at Restaurant Degust'AR - housed in a 16th century palace converted into a 5-star boutique hotel - where a creative blend of Alentejo and Mediterranean flavours is served. In the afternoon, head to the city centre for a walking tour featuring the famous Roman Temple, commonly referred to as Temple of Diana, the fascinating Chapel of Bones - covered floor-to-ceiling with human bones - and the imposing Cathedral. Tonight, you'll have dinner at Divinus Restaurant - the hotel's in-house dining room - housed in the old cellar of the 15th century convent. Chef Bouazza Bouhlani serves a colourful menu rooted in both tradition and modernity, smartly paired with a comprehensive wine list. Depending upon flight times you will be driven to the Lisbon Airport or downtown if you plan to extend your stay in Portugal. And, by the way, we can help you with that.